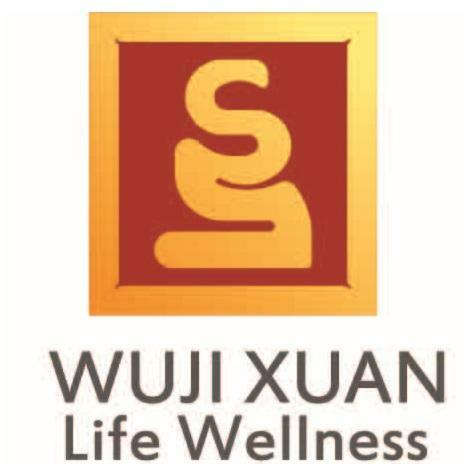 Wuji Xuan Life Wellness Ltd. (“Wuji Xuan Life Wellness”, “Company”, or “We”) respects your privacy and is committed to protecting it through compliance with this policy. This policy describes the types of information we may collect from you or that you may provide when you visit the website WujiXuan.ca (our “Website”) and our practices for collecting, using, maintaining, protecting and disclosing that information. any third party (including affiliates and subsidiaries), including through any application or content (including advertising) that may link to or be accessible from or on the WujiXuan.ca Website. Information that you provide by filling in forms on our Website. This includes information provided at the time of or requesting further services. We may also ask you for information when you report a problem with our Website. We may disclose aggregated information about our user, and information that does not identify any individual, without restriction. To a buyer or other successor in the event of a merger, divestiture, restructuring, reorganization, dissolution or other sale or transfer of some or all of the Company’s assets, whether as a going concern or as part of bankruptcy, liquidation or similar proceeding, in which personal information held by Wujixuan.ca about our Website users is among the assets transferred. To comply with any court order, the law or legal process, including to respond to any government or regulatory request. If we believe disclosure is necessary or appropriate to protect the rights, property, or safety of Wujixuan.ca, our customers or others.